Dr Lunlun Zou is an internationally acclaimed Guzheng virtuoso. She regularly holds concerts at prestigious venues worldwide, but she is also enthusiastic in performing for charities. 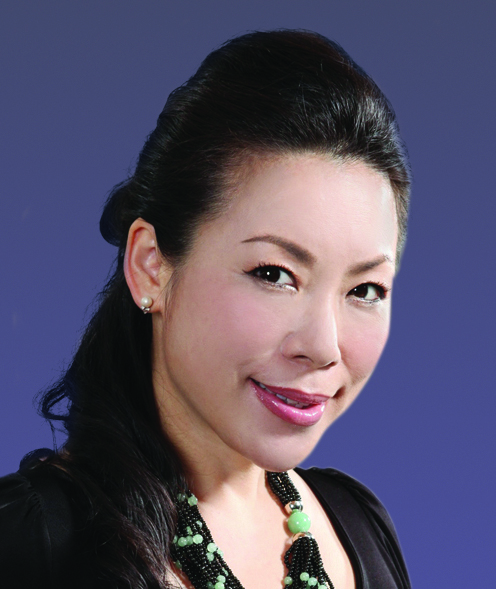 Despite her global fame and success, Dr Zou is dedicated to educating young people in Hong Kong and in various parts of the world, striving to passing on the art of Guzheng and Chinese culture to the next generation. Dr Zou was the first instrumentalist to receive the World Outstanding Chinese Artist Award in 2015.